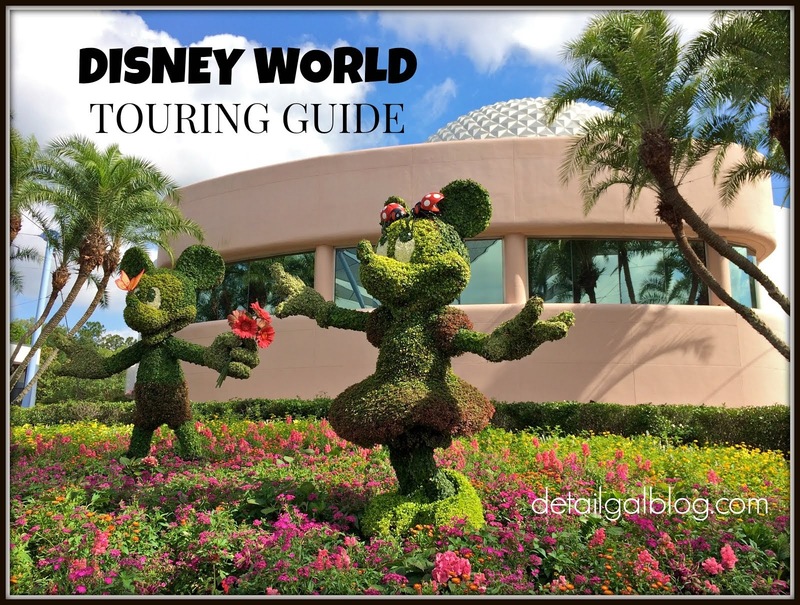 Wanna have a magical time at Disney World with baby in tow? 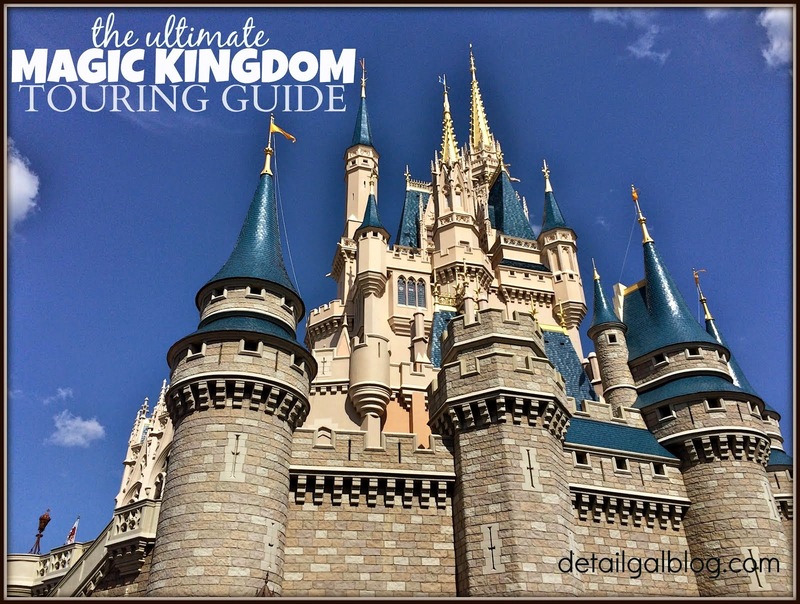 This is a guide to make meeting their needs convenient and your time magical! 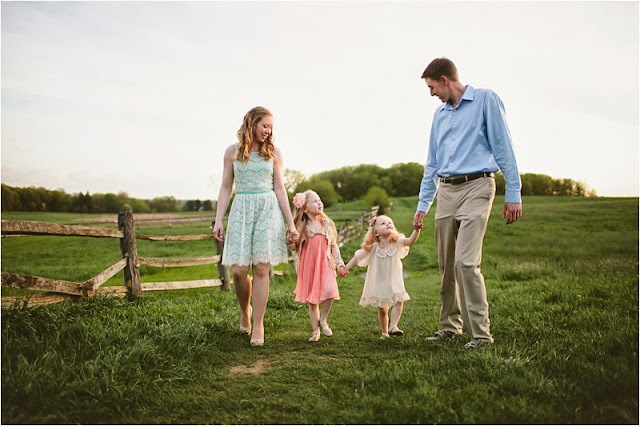 Like many families, we have children that are “old enough” by conventional standards and others who are not. Do we wait? 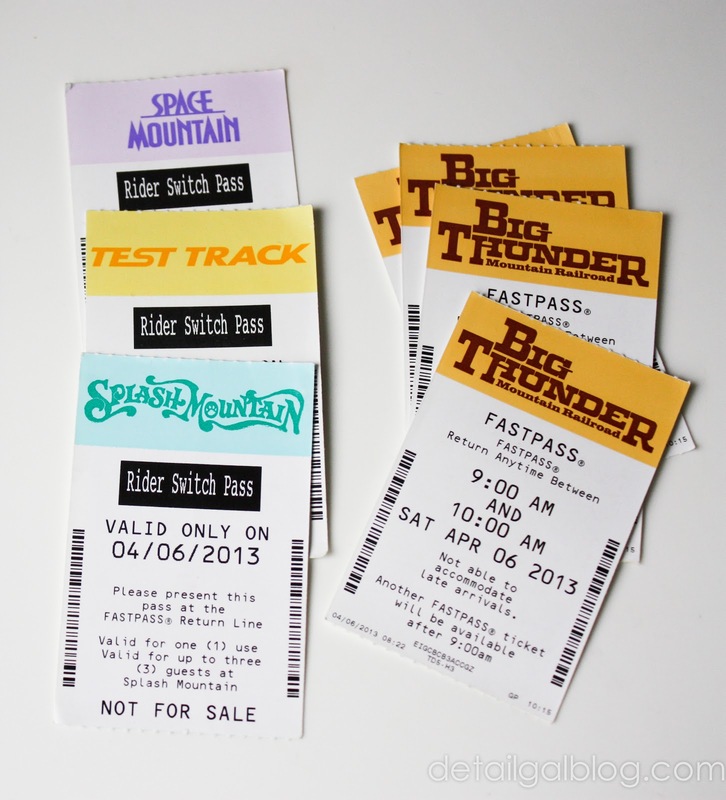 The Rider Switch pass (pictured above, left) allows each parent to ride with tall-enough siblings WITHOUT waiting in line twice. It's FREE. It works with the FastPass and without. It is available on rides with height restrictions. The cast members are happy to hand it to you. Simply approach with your entire party in tow & ask for the pass. 1. They’re FREE! Kids under 2 can fly FREE. 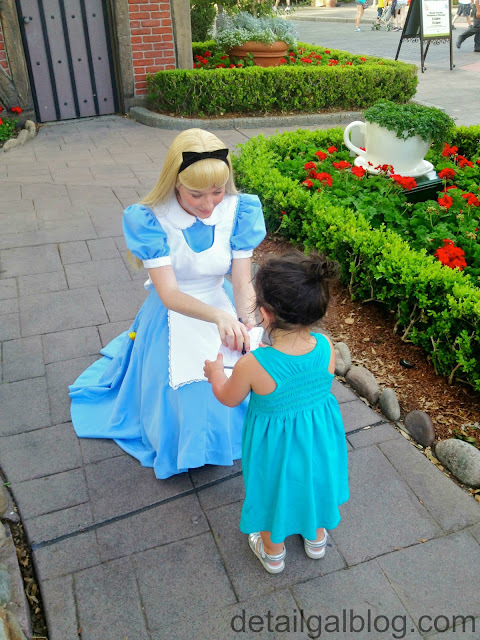 Kids under 3 get FREE admission into the parks. 1 & under do not add to your party size for room reservations. It’s not like they aren’t getting your money’s worth! 2. On the Dining Plan, kids under 3 are FREE to eat at table service meals (incl. 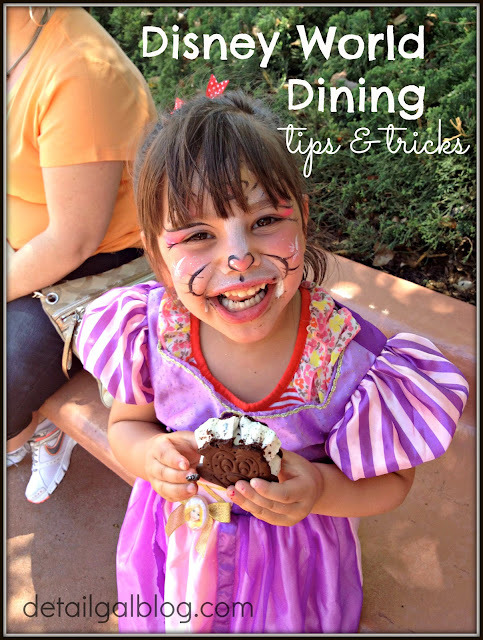 character meals) The cast members are great about it; no sneaking from your plate necessary! 3. 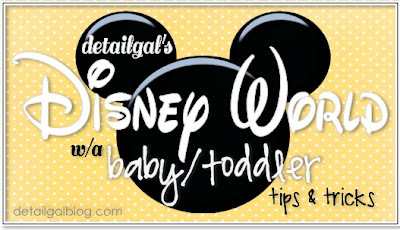 No car seat needed if you stay at a WDW resort, with FREE transport to/from airport on Magical Express & within the WDW. 4. Early park arrival is among the most widely-advised MUST DOs. Babies often wake early anyway, so you’re used to starting your day at dawn! 5. Baby Care Centers (BCC) are in every park. A/C rooms with private areas, changing tables, sink/heating elements for food, and supplies for sale. They’re marked on park maps. 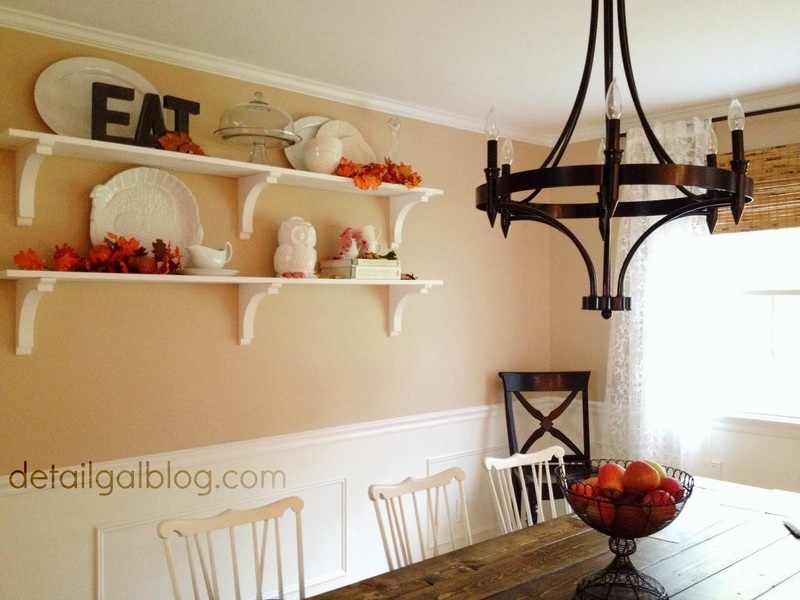 Perfect place to nurse/feed your baby and meet their diapering needs. 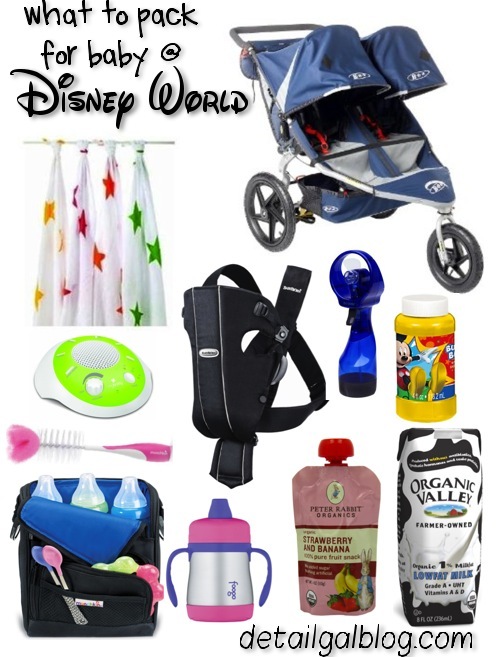 When you park your stroller (which is often) you want everything valuable in a bag you can easily bring with you to attractions. Bring a unisex backpack & a small cross-body bag & nix the diaper bag. Backpack holds your camera, along with diapers/wipes, change of clothes, snacks, water bottles, etc. Small cross-body bag (with zipper close for extra protection) holds your phone & small essentials. This Camelback backpack (hydration pack removed) worked perfectly & has ventilation along your back, along with water bottle pockets on the sides. Use Prime Now to have items sent directly to bell services at your WDW resort. There is no fee for these packages delivered to bell services. 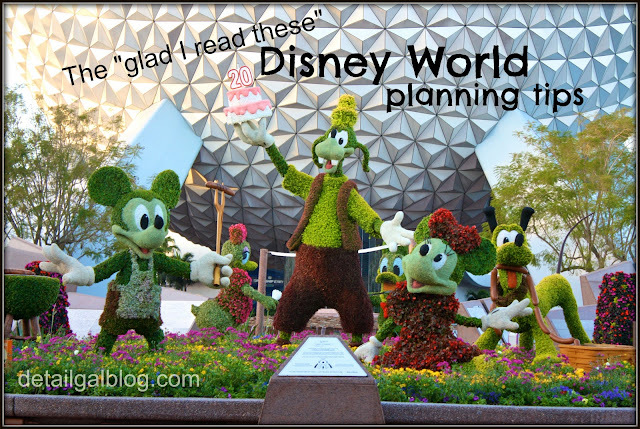 WDW resorts will accept packages on your behalf. *They now charge $5 per package when shipped. Ship your baby’s needs: diapers, formula, shelf-safe Organic milk, fruit pouches, etc. to your resort ahead of time. Just add your name & reservation # & date of arrival to the shipping address for the resort. Call your resort to confirm address & details. 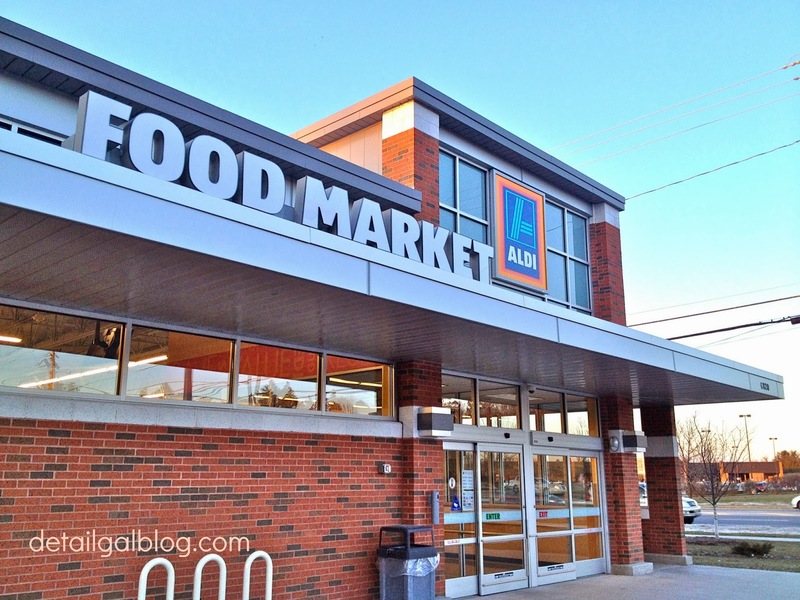 There are also local delivery services for groceries like Garden Grocer. If you plan to rent from Disney, it is only available for your use INSIDE the park. You must return your stroller before you leave the park, leaving you without a stroller getting to/from/around the resort. Several outside rental companies are available, with reasonable prices and will deliver to your resort (ex: Kingdom Strollers) some also do grocery delivery. We (are SO glad we) brought a BOB double stroller. My 4 & 7 year old often needed a ride (getting places quickly in crowds, all 3 asleep after nighttime shows, etc.). We checked it at the gate in the airport, using bungee cords to secure it. A Baby Bjorn or other infant carrier for carrying an infant around the park is very useful. 4. 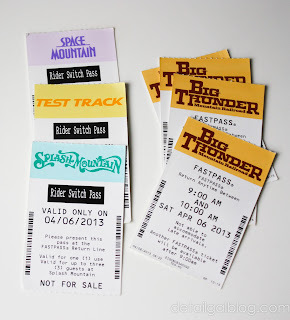 FastPasses are the key to getting the most magic into your day (complete info on FastPass+ here). FastPasses become more valuable when you have a baby in tow. Rides that don’t have a height requirement, don’t generally give rider switch passes (Toy Story Mania (HS), Peter Pan’s Flight, Little Mermaid Ride, Dumbo, It’s a Small World (MK) for example) so you can bring them along with you; with a FastPass you can skip the line. You'll be pleased to find play areas & entertainment while waiting for many popular rides. FastPass+ has expanded to include character meetings & parades. See Baby Care Centers above. Ship shelf-safe organic milk or formula using Prime Now which delivers to bell services at your resort or use local delivery services like Garden Grocer. Most WDW rooms have mini-fridges and if not in room, microwaves are in the food courts of your resort. Consider single-serve powder &/or pre-mixed formula. ½ Gal milk is available for purchase at resorts. There are grocery delivery services in the area, if you need enough to justify the fee. *Get a refill before leaving TS meals to fill an insulated sippy cup to-go. We grabbed a banana or apple from breakfast buffets for snacking in the park. 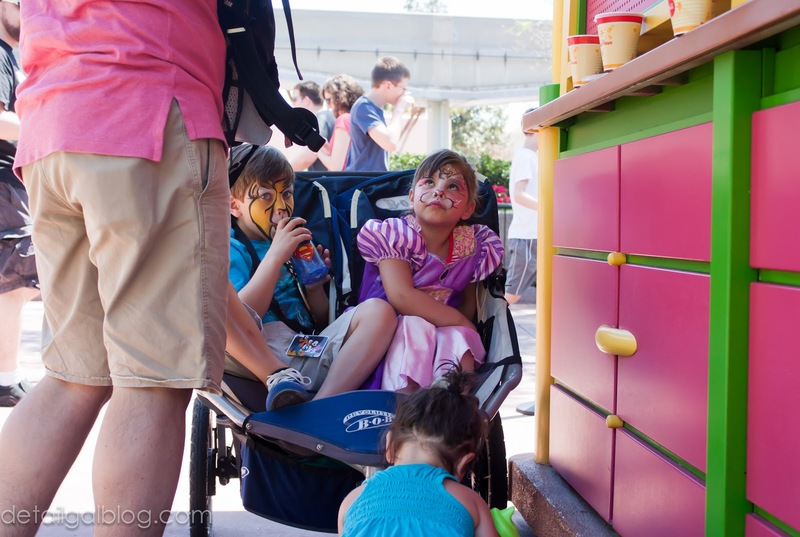 Pack-n-play or cribs are likely available in your WDW resort room upon request. Check w/your resort as to which is available. Does your baby sleep well in a stroller or in an infant carrier? Or will you need to leave the park for naps in the room? Do you need a suite? Art of Animation is a resort comprised mostly of family suites. The 5 of us share one standard room and in our experience, everyone is exhausted so sleep is a non-issue. 4. Noisemaker for sleeping. We like this App also (just be sure to plug in your phone during use). 5.Muslin blankets. Lightweight, easily packable in a backpack for sun protection & added warmth in a cool weather. 6. Stroller rain cover. *A shower curtain liner & clips ($1 store) works. *I thought this advice a bit much, but during a downpour, it was a day-saver! "How smart! "came from every direction as we passed by guests huddled, stuck in one place while we headed to attractions with no wait! 11. Entertainment: bubbles, lolipops, glow sticks (check $1 bins at Target & $1 store) Cast members give stickers freely. Strip the baby down to a swim diaper & let her splash over at Casey's by The Barnstormer while the big kids ride. Watch his fascination with the mist in the Coke cool spot by Test Track. Sitting with my little one on a bench with bubbles and playing on one of the shaded playgrounds (Splash Mountain has a nice one) was part of the experience. We do not regret bringing our 1 year old and were pleasantly surprised by how much she took in as opposed to just being along for the ride. 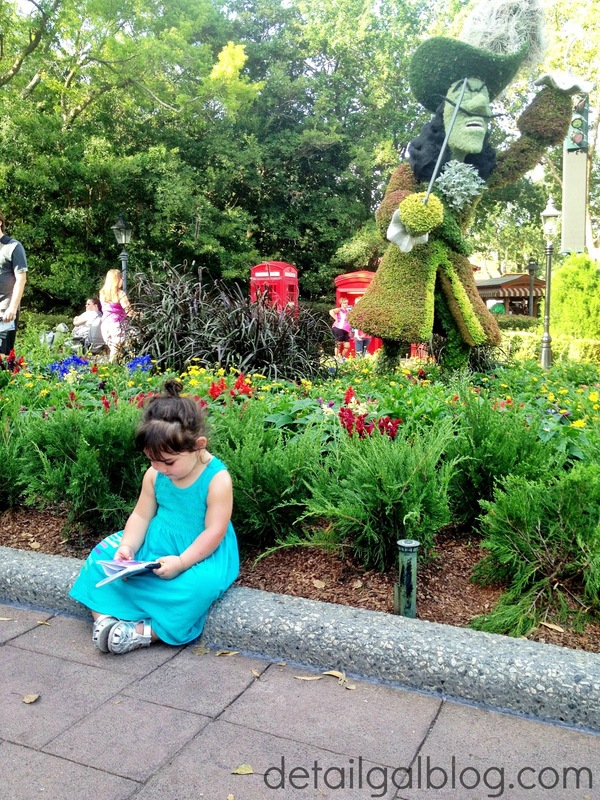 She marveled at attractions & buried herself in characters’ arms. Our older kids getting to go at their current ages was worth any extra hassle of having baby in tow. 1. The sun. Those little bodies work hard to regulate temperatures. Ask your pediatrician if it's safe. 2. You'll resent being isolated from the group meeting baby's needs. 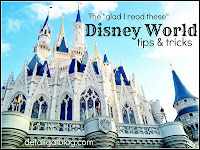 Enjoyed all these Disney posts Tina!! Well done!!! Great post! I don't think the 1 and under still works that way for rooms, not at Disneyland at least. :( We went from $1200 for our stay to $3100 for the suite! I am so so sad we will not be able to stay at the park for all the kiddos first trip. However, when it comes to your baby, vacuum cleaner white noise or hair dryer white noise works very well. And here's why.